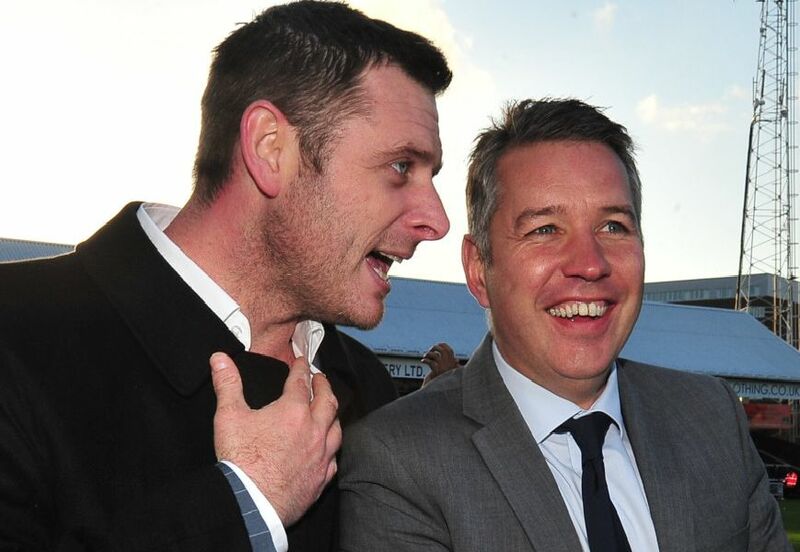 Peterborough United chairman Darragh MacAnthony has pledged to back a summer re-build of the playing squad - if new boss Darren Ferguson wants one. Posh will have 17 current squad players under contract in the summer. Full-back Darren Lyon and centre-back Ryan Tafazolli are out of contract in June and are expected to leave. Here is the Peterborough Telegraph verdict on who should stay and who should go.